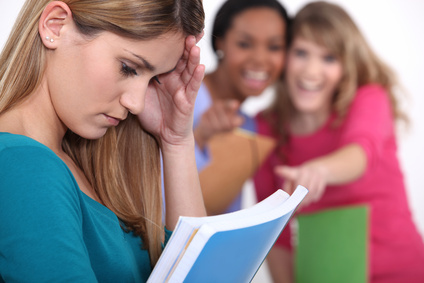 What Is Verbal Bullying and What Are the Effects of Verbal Bullying? The definition of verbal bullying is when an individual uses verbal language (e.g., insults, teasing, etc) to gain power over his or her peers. For example, a less athletically inclined peer may be called nerd or wimp. Unlike physical bullying, by definition verbal bullying is harder to see and stop. It tends to occur when adults aren’t around to stop it and the effects of it are not obvious. Verbal bullying can be very damaging and may have long term psychological effects on the victim. 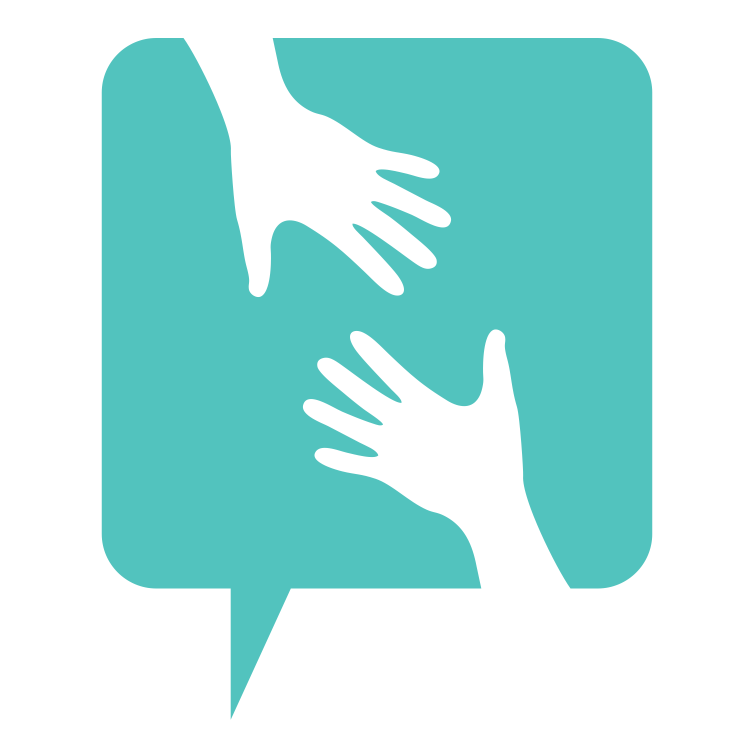 What are the Effects of Verbal Bullying? Words alone do have power. While the effects of physical bullying may be more obvious at first, verbal bullying is more insidious and over long periods of time works to destroy a child’s self image and self esteem. This can lead to depression, anxiety and other problems. In extreme cases, several well noted instances of teen suicide have been linked to prolonged verbal bullying of a classmate or peer. Verbal bullying should not be treated as kids simply being kids and should dealt with seriously by parents, teachers and school administrators. The first step is to be aware of what’s going on in your child’s life so you’re aware of the situation. If you suspect your child is being bullied, asking questions can help although you should be aware that children, especially older children, may require a bit more talking to before they open up about the situation. Signs your child might be experiencing (verbal) bullying include an aversion to going to school, drop in grades, sleeping problems, complaints of stomach aches and more. Tell school administrators: It’s important school administrators are made aware of the situation so they can intervene and monitor the situation. Follow-up with your child and the school regularly to ensure the situation is dealt with. Resist suggestions to simply ignore the bully: Ignoring the bully doesn’t work. It’s the responsibility of the student exhibiting bullying behaviors not to bully. The victim should not have to hide or endure the harassment. Have your child participate in social activities (extracurriculuar activities, community groups and other supportive environments): It is important the victim not be bullied into isolation. Engaging in social activities and having close friends can help a child immensely – both in helping them develop pro-social behaviours and in offering some level of protection against the development of depression, anxiety, etc.